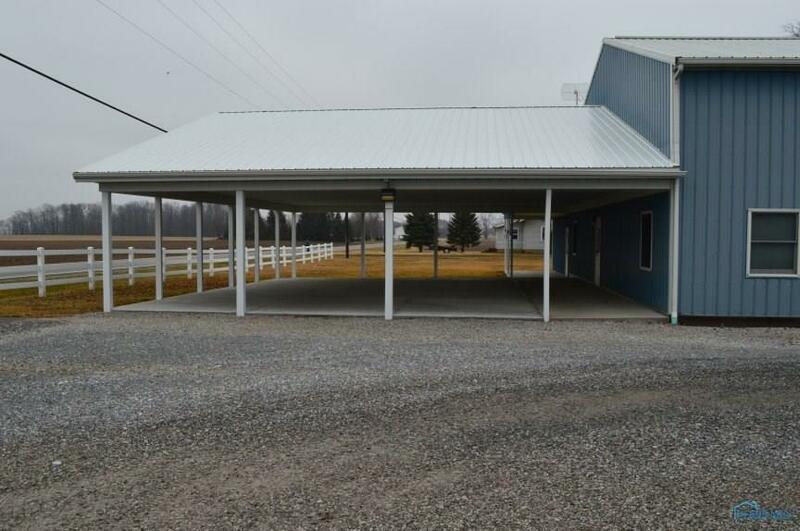 COMMERCIAL PROPERTY ON 10+ ACRES W/ HIGH TRAFFIC COUNT W/ EASY ACCESS TO SEVERAL MAJOR HWYS. Main office bldg. 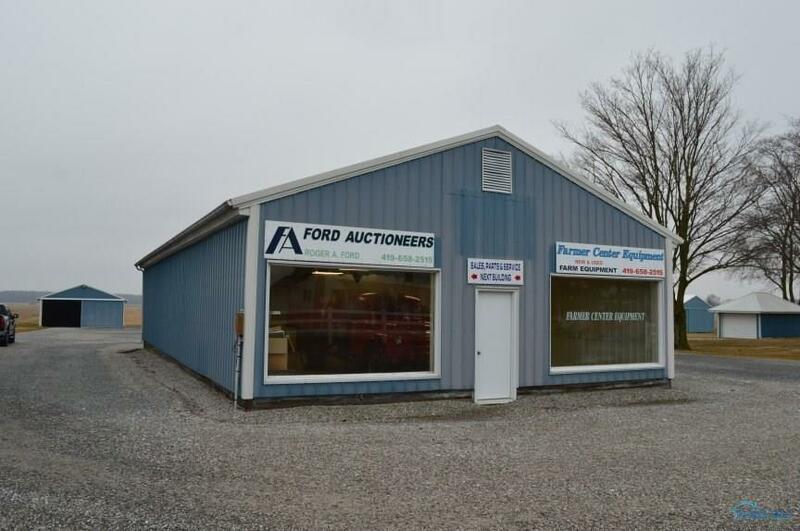 offers 38x48 covered patio display area, 24x48 of office area & 20x72 parts bay, 48x48 shop area w/ 20x25 overhead door & loading dock. 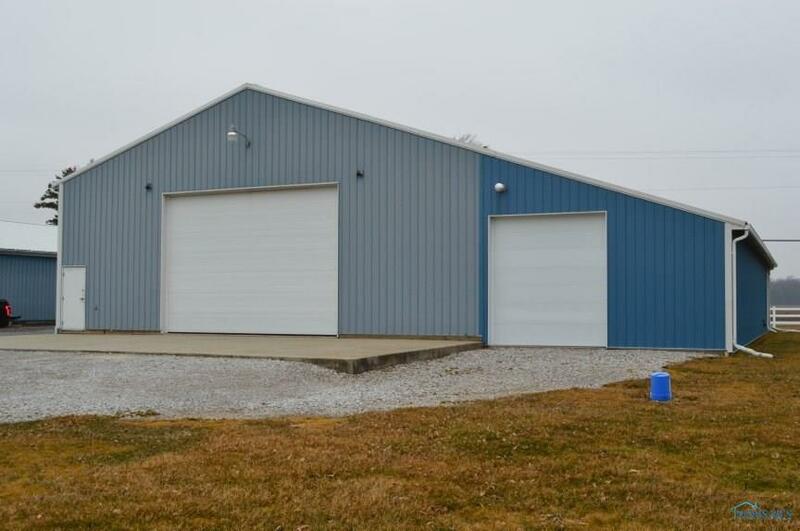 Also included are 105x40 walled machinery bldg. 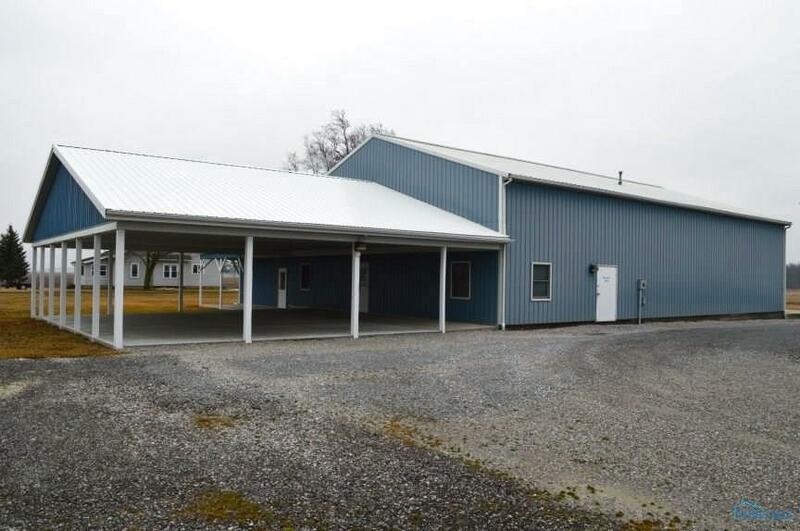 w/ 40x30 storage area, 60x30 display bldg. w/ 1/2 bath, 30x75 pole w/ 1/2 concrete & 14x20 garage. Listing provided courtesy of Bruce Guilford Real Estate. © 2019 NORIS. All Rights Reserved. Information Deemed Reliable But Not Guaranteed.